FireTecPro is a privately owned Dutch company, with a team of dedicated and specialized engineers. 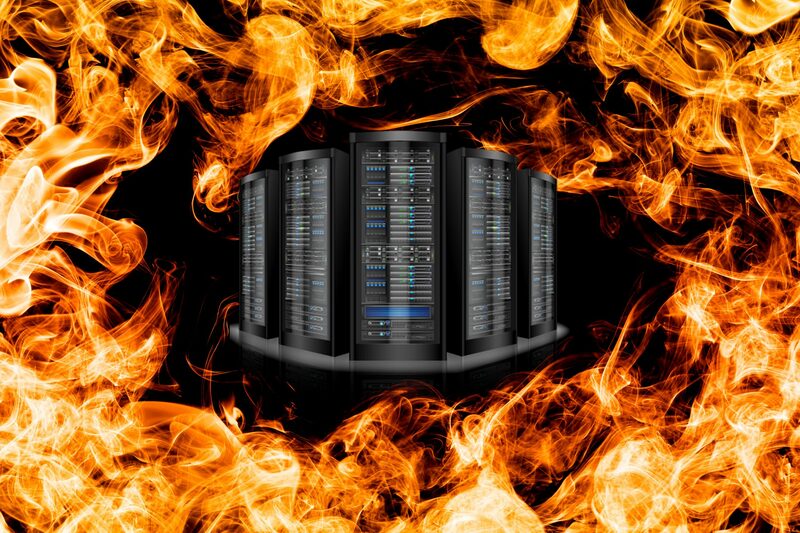 The product that we have developed is to protect the heart of companies: online data and servers. Our unit also thinks about the environment. We made the first fire extinguishing product that is very environmental friendly and is not harmful to humans and animals. With our experienced engineers who know what it means to protect critical equipment in a cabinet, we designed the FireTecPro unit. With our experience over the many years, we are able to offer a product that is suitable to detect smoke and extinguish fire in a cabinet. 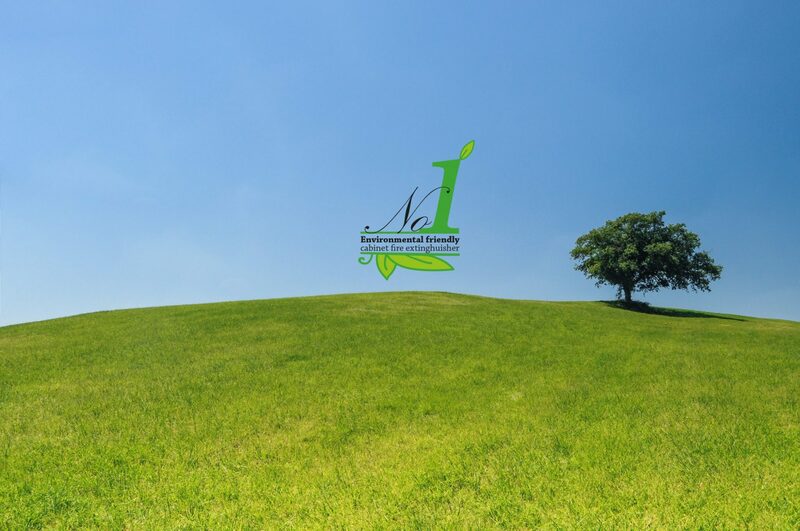 We are proud to sell an innovative environmental friendly product. 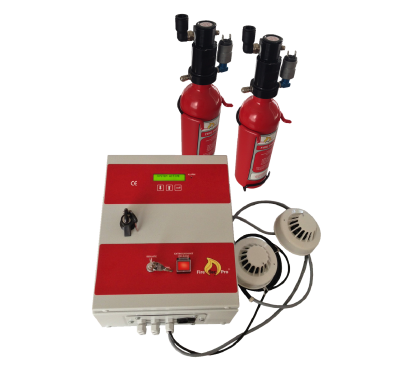 It has the latest technology, and has a good price if you compare it with other fire extinguishing units. 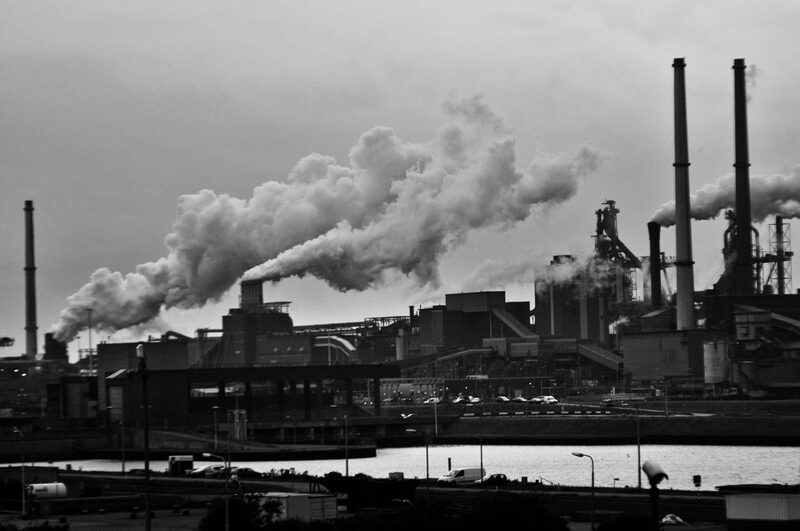 We produce and engineer the “FireTecPro” to the highest quality within our own factory. 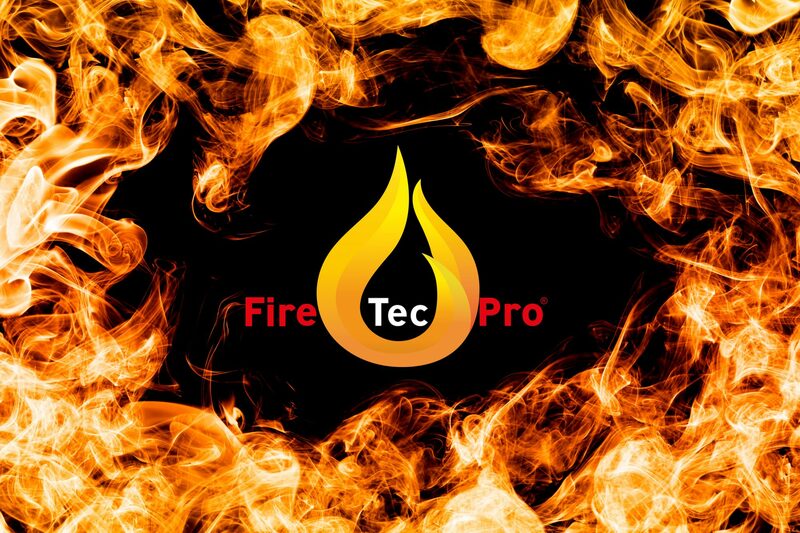 Why did we start with FireTecPro? 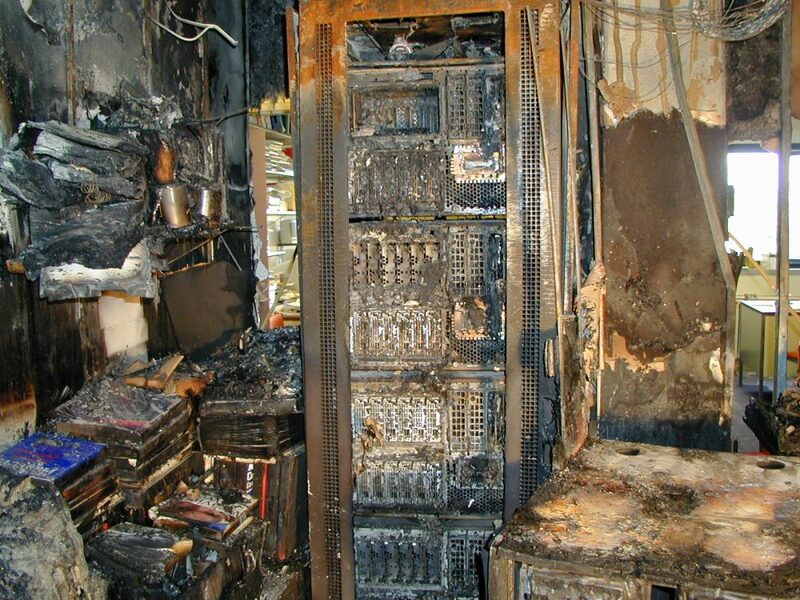 We have over 15 years of experience in fire detection and extinguishing in data centres and server rooms. 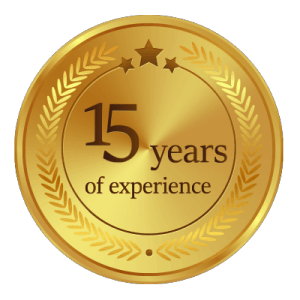 We, at FireTecPro, are always willing to help you, if you have any questions about our products and services. Dont hesitate to contact us.